Everybody needs to spend traveling to different locations sometimes. Spending time at a unique and peaceful place can be quite relaxing for a number of reasons. You end up having a much needed rest from your rigorously busy and hectic schedule. During that period, you expect no disturbance, and might as well even turn off your cellphone to get the maximum pleasure. It is evident that people around the world seek vacation at least once a year. Most of them wait for that time to come and have big plans in mind. As you know, Dubai is home to some of the most wonderful tourism spots in the region. This should be enough of a reason for you to stop by. When you do, and you surely will knowing what wonders this busy city houses, you will feel the itch to discover more. Traveling to the downtown city will bring more attractive things to the menu. You will find some of the most fascinating places that everyone wants to be. 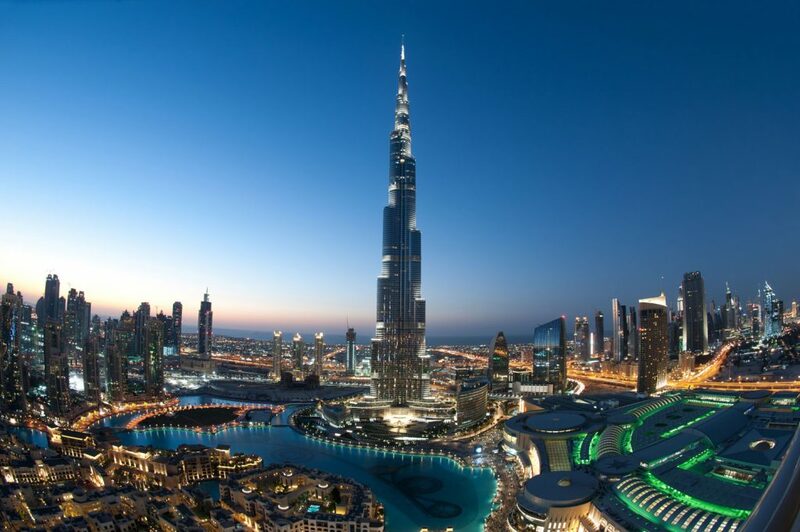 The towering and famous Burj Khalifa is awaiting your arrival so pay a visit to the tallest building in the world. The building itself is a marvel of modern technology. The higher you go, the more excitement you will feel. Don’t be surprised if you are instructed to take caution and perhaps even warm clothes nearing the ceiling as the temperature drops down to almost 15 centigrade Celsius. It is time to consider your tourism options and include Dubai into the list as well.